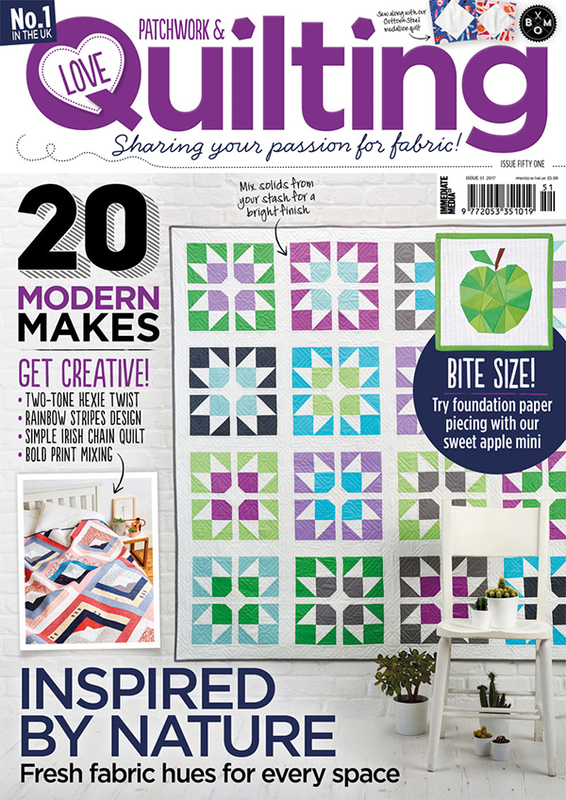 I would like to introduce my newest quilt pattern: 'Pixelated', out today in issue 51 of Love Patchwork & Quilting magazine. 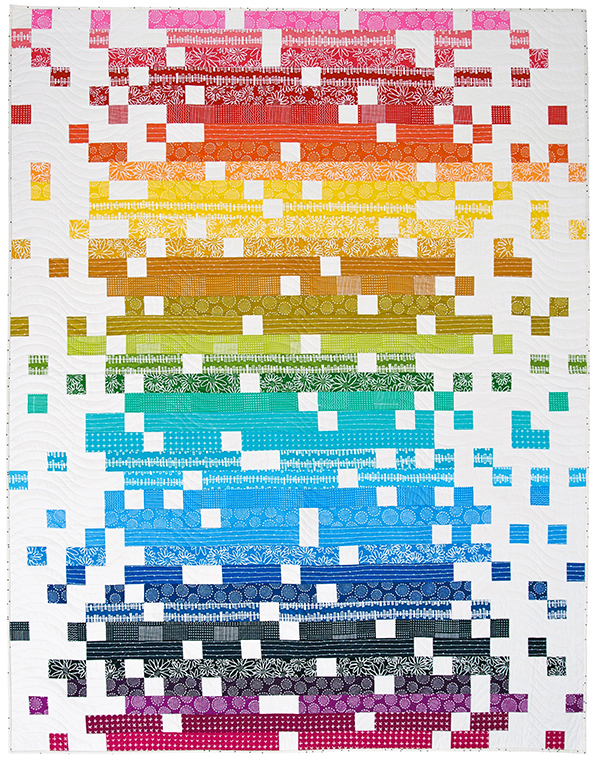 I love a modern rainbow quilt, and am really proud of this one! 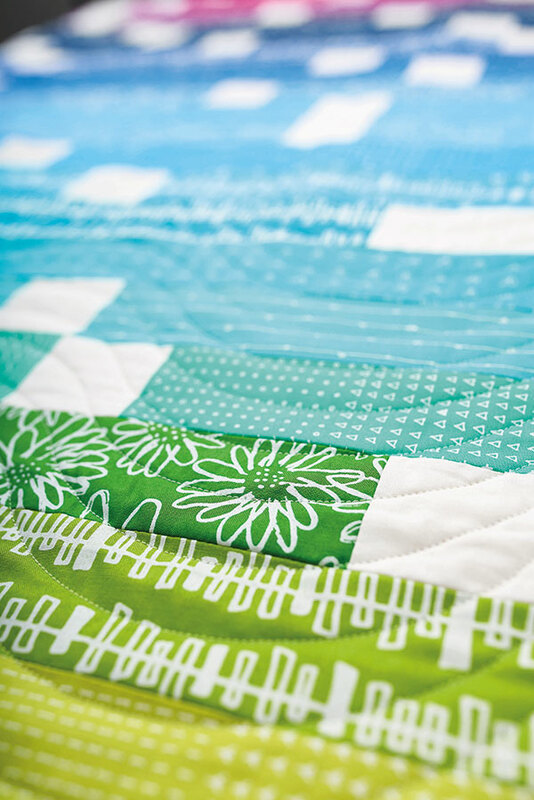 It's a simple beginner friendly quilt, no fiddly points to match, and the pattern in the magazine has a clear cutting chart. Easy peasy! The magazine is now available in stores in the UK and for digital download, and will be hitting the shelves in the US in 4-6 weeks. Digital copies are available for Apple Newsstand, Zinio or Google Play. 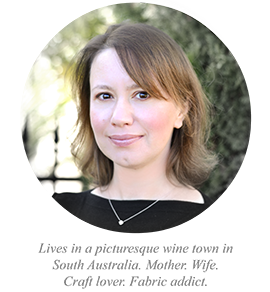 I have some other fabulous news to share with you today! 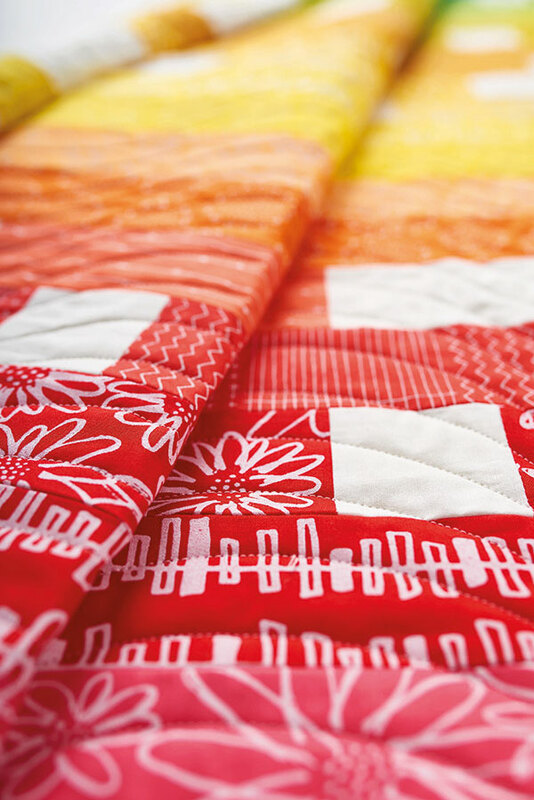 Please join me in celebrating this huge milestone in my quilty career: paper patterns! 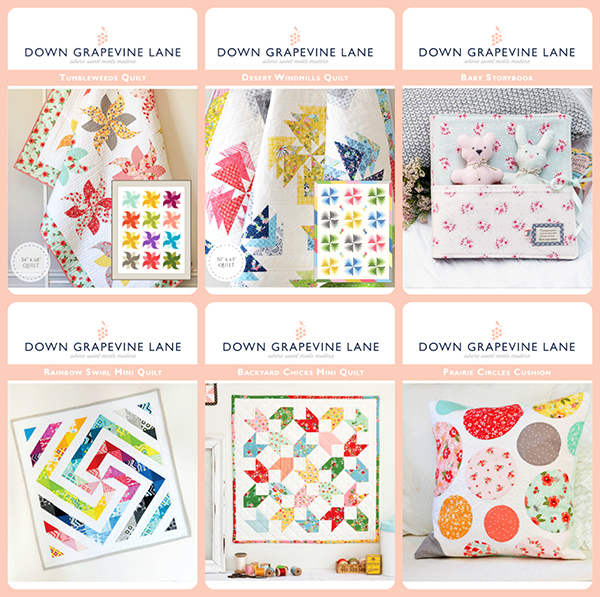 I have been selling PDF patterns in my Etsy shop for a while now, but I know a lot of you prefer the real paper version to electronic, so you can now ask your local quilt store to order them in. 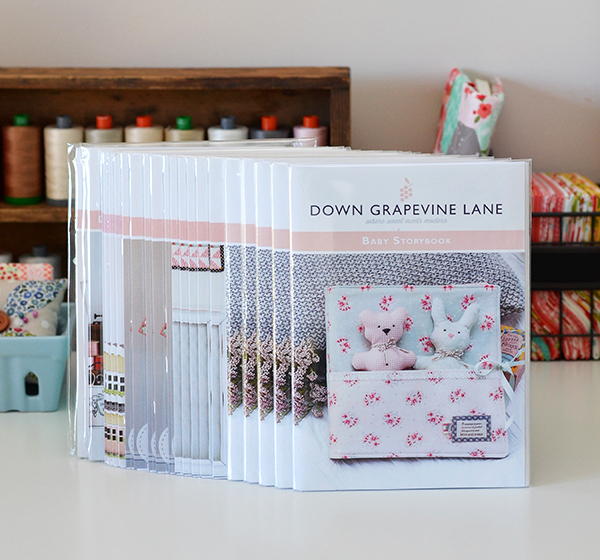 I also have a few copies of each paper pattern in my shop. 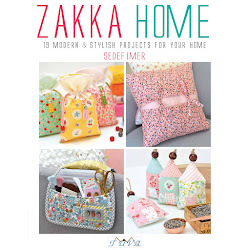 Wholesale orders can be placed via Creative Abundance in Australia and Checkers Distributors in the US. 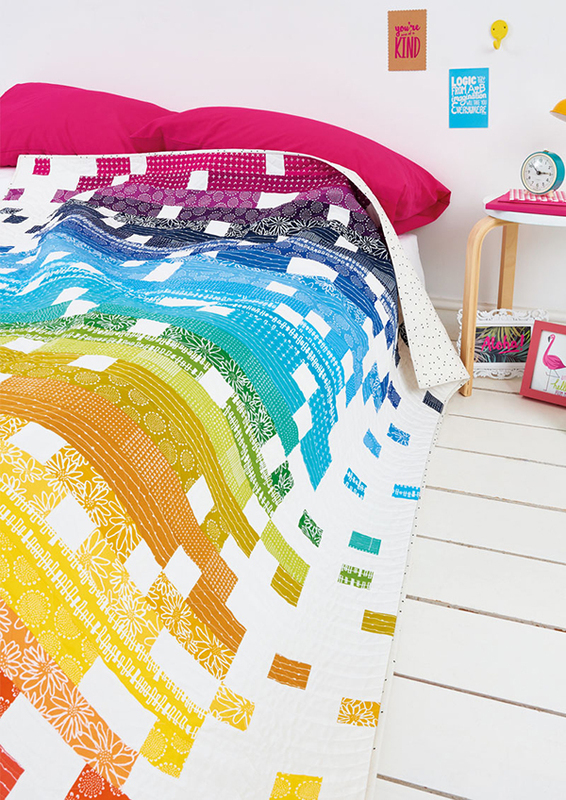 This quilt looks awesome! My daughter would just love it.